When you think about your finances and planning for your financial future, do you feel prepared? Not sure where to start? 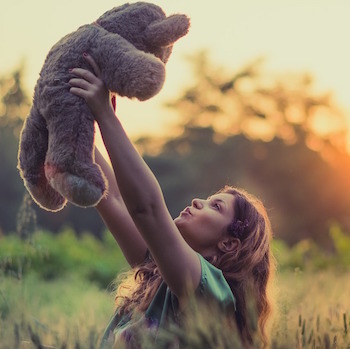 We invite you to join us on Thursday, February 15 at 3pm ET on the SheSpeaksUp Facebook Page where we're taking charge of our financial futures with Prudential! Plus, one person who shares and comments on the Facebook Live video will win a $50 Visa gift card! See details here. 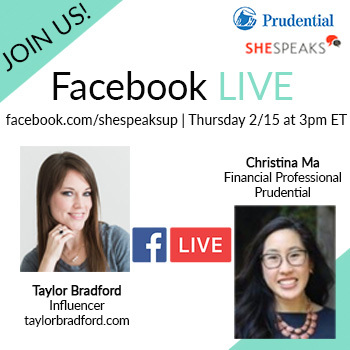 SheSpeaks influencer Taylor Bradford will be live in conversation with Christina Ma, one of Prudential’s Financial Professionals to discuss her financial questions and Christina may answer your questions as well! What: SheSpeaks & Prudential #OwnMyFuture Facebook Live Event! Who: Taylor Bradford in conversation with Prudential Financial Professional Christina Ma. We are so excited for this important conversation and look forward to inspiring you to own your financial future. Be sure to join us on Thursday at 3pm ET and tell your friends! Click here to Tweet: "I’m going to the @SheSpeaksUp & @Prudential #OwnMyFuture Facebook Live event 2/15 at 3pm ET – join me! http://bit.ly/2EIu3WV"
Ready to get started with Prudential? 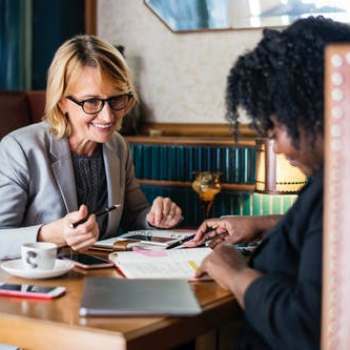 Click here to sign up for a complimentary introductory meeting with a Prudential Financial Professional. 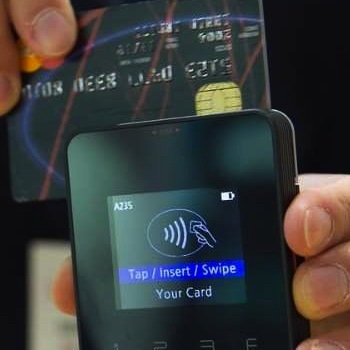 *This is in partnership with Prudential.